With India’s multiplying population and growing economy the demand for food and beverage sector is also increasing. This area has considerable potential for innovation, value addition and value creation. This sector is considered one of the most stimulating and moving sectors today. The scientific understanding of nutrition and the large-scale challenge around nutrition security creates a potent canvas for market and technology led revolution. Due to this the opportunities for franchise business in this sector are many and in fact quite well-paid ones. The concept of street food franchise is a distinguished one. Chatar Patar-pani puri brand owns well managed and gainful outlets in over 20 states of India. New Delhi is the capital of India and belongs to Delhi city’s 11 districts. Delhi and New Delhi are used interchangeably at the conversational level to refer to the National Capital Territory of Delhi but these are two different entities. New Delhi is a small part of Delhi and is the largest commercial city in northern India. The city houses the executive, legislative, and judiciary branches of the government of India. Delhi’s food trends are noteworthy. The life of delhiites may not be easy and they may be complaining about a lot of problems in their city, but the food satiates even the most demanding gourmet. Delhi has plausibly the best street food in India. However not much can be promised about the cleanliness and hygiene factors. Consumers have to find a middle way between hygiene and authenticity. But with Chatar Patar in Delhi there is absolutely no need of any compromises to make on the consumer’s part as the dishes are extremely appetizing and delicious. Apart from this we have a devoted team that works effortlessly for customer satisfaction. Food quality standards are strictly adhered to at this street food franchise. The model allows entrepreneurs to be in business even with low investments. Franchisee owners can avail various advantages from the franchisor such as brand standards, marketing and advertising plans, opening tactics, tested designs of retail space, site selection and development etc. Delhi is known for its chaat, a flavorful and spicy sweet concoction of various ingredients like deep-fried potatoes, yoghurt, chutney, special chaat masala and various other spices. Pani puri or gapagap is also extensively loved. Delhi is a paradise for chaat and pani puri lovers. Thus, a Chaat franchise in this city which already portrays immense demand of chaat and pani puri, is surely going to be a fruitful one. At Chatar Patar it’s not just the traditional taste that we are talking about, it is also about our innovations. We offer exclusive dishes like Garlic, Tandoori, and Schezwan Chaatizza (innovative fusion of chaat and pizza), various flavors of Zappi, Gapagap, stuffed gapagap and bhel. Delhi houses various historical sites, museums and gardens that attract swarms of tourists from not just India, but throughout the world. The major attractions include Red Fort, Humayun’s tomb, Qutub Minar, Rajpath, India Gate, Jantar Mantar, Rajghat, Gandhi Smriti, National museum, International Doll’s museum, National Science Centre, Nehru Memorial museum, Lotus Temple, Lodhi Garden, Swaminarayan Akshardham Temple, Lakshmi Narayan Temple, Jama Masjid, Sacred Heart Cathedral, St. Peter’s Cathedral, Gurudwara Bangla Sahib, ISKON and the list cannot here, there is a lot more. Like every part of the great country to which Delhi belongs and in fact is the capital of, exhibits unity in diversity. 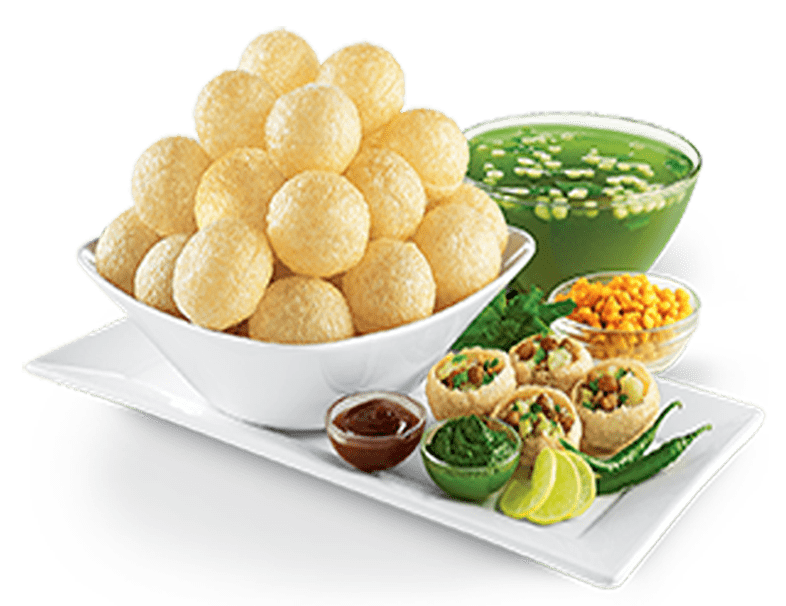 Owning a Chaat franchise in a city of chaat and pani puri lovers is an opportunity of popularity among not just Indian customers but foreign customers as well. Prestigious educational institutions and universities like University of Delhi, National Law University, Jawaharlal Nehru University, Indraprasth University of Information Technology, and IGNOU are among the most desirable universities of students all across the world. With a lot of Business Process Outsourcing (BPO) organizations and call centers of major players like Dell Computers, JP Morgan, IBM, British Airways and GE Capital, Delhi shelters thousands of professionals around the globe. Graduates and professionals have always been a boom to the food and beverage sector and are sure to support the Chatar Patar franchising model. The prime shopping areas and busiest streets of Delhi perfect for Chatar Patar’s QSR model are Dilli Haat, Palika bazaar, Lajpat Nagar Market, Hauz Khas village and South Extension. Chatar Patar as a franchisor provides vital business support. It already owns an outlet in Delhi and is looking for passionate entrepreneurs for the expansion of its street food franchise. Chatar Patar’s expansion can serve as the best opportunity for delicious street food without the health and hygiene hazards witnessed at the local vendor’s shops and hence result in remarkable profits.